Chef | Komfortowy hotel z Termalnym SPA, dużym basenem termalnym, kortem tenisowym oraz profesjonalnym zapleczem konferencyjnym. Hotel położony w centrum Polski w pobliżu autostrady A-2, w Uzdrowisku Termalnym Uniejów. This is how our hotel guest describes the Chef; she herself talks modestly, although her culinary achievements confirmed by numerous awards in culinary competitions speak for themselves. Urszula Czyżak has been the Chef in Lavender Thermal Baths’ kitchen since 2012, where she entertains our taste buds with cuisine based on seasonal and regional products. In 2016 she was awarded a prize in the Female Chef category by Gault & Millau- the most prestigious restaurant guide in the world. 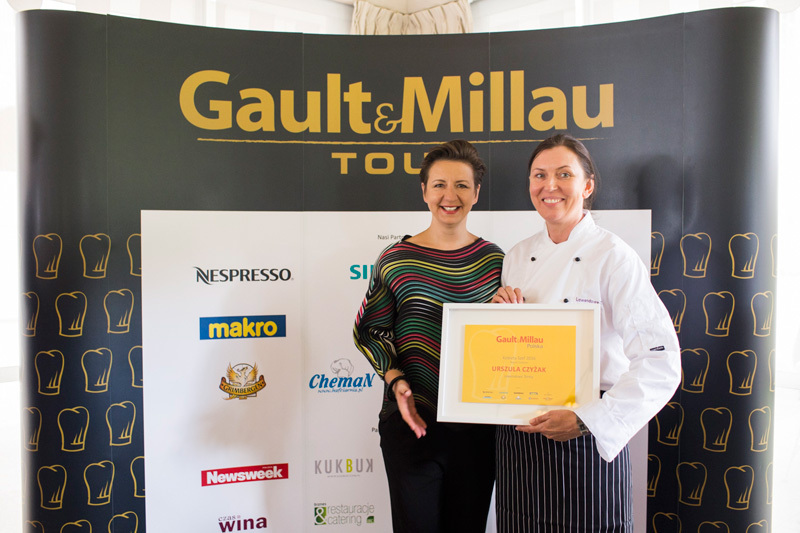 A year earlier, Gault & Millau awarded the restaurant Lavender Thermal Baths’ 1 hat in their evaluation system. In the first edition of the guide the Lavender Thermal Baths’ restaurant had been award a distinction. 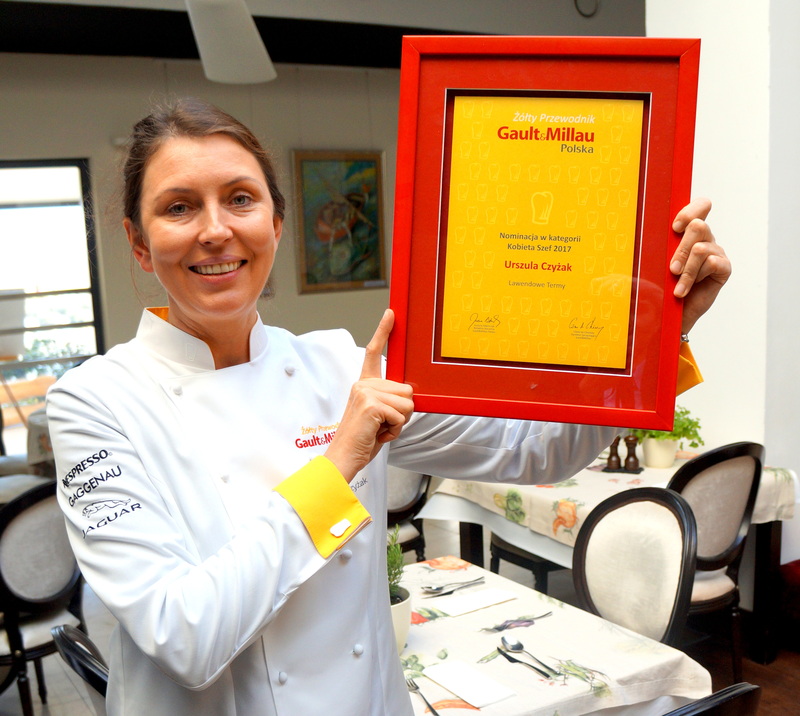 Urszula Czyżak is a multiple winner of the “Festival of Good Taste”, winner of the 1st place in the “Taste of the Year” for her brandy marinated ham (2004. 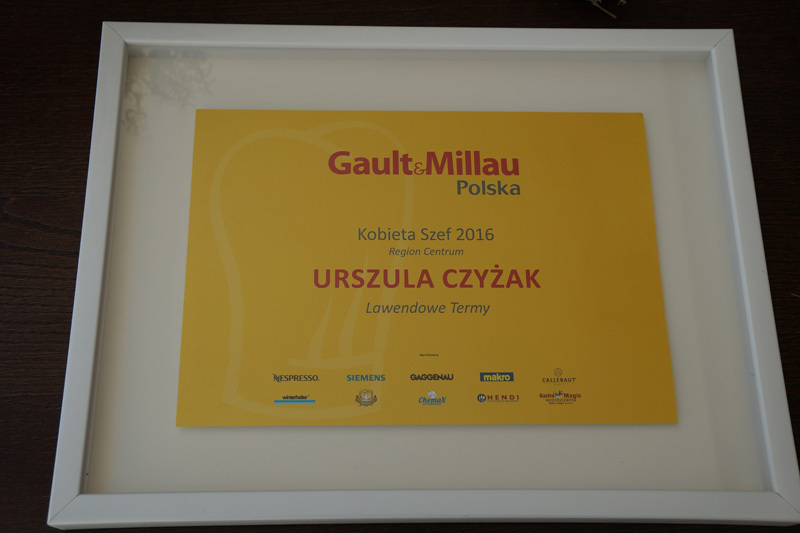 ), winner of the 1st place in the “Taste of Lodz” the hare loin with beets (2005) and one year later, winner of the 1st place for her beef cheeks in red wine. 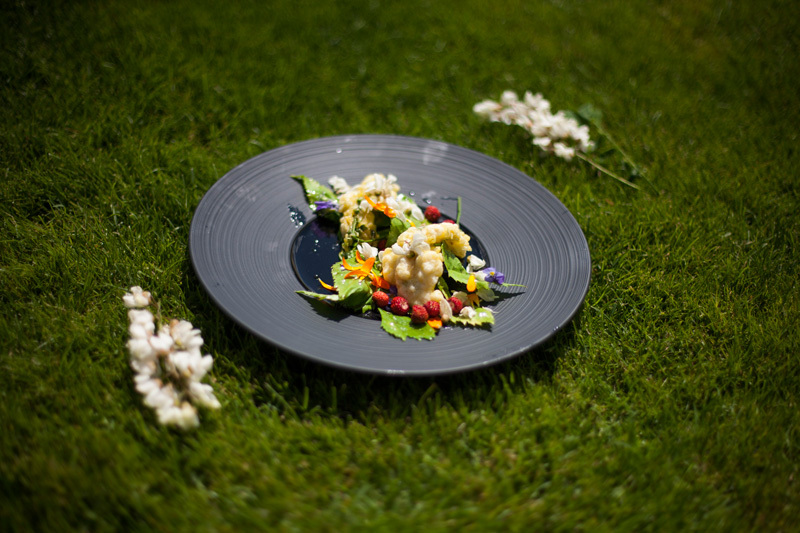 According to the list published by the magazine “Food Service” in March 2010 Urszula Czyżak is one of the hundred most influential figures in the Polish gastronomy. For several years now she has been one of the chefs taking part in the “Salone del Gusto”, a prestigious exhibition of traditional products, which is held every two years in Turin. She is also a member of the International Slow Food Association.